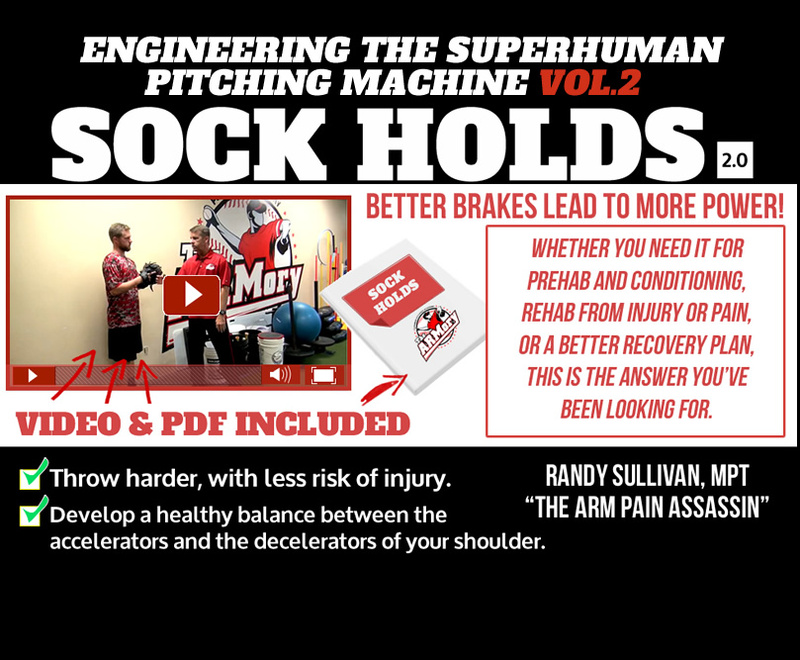 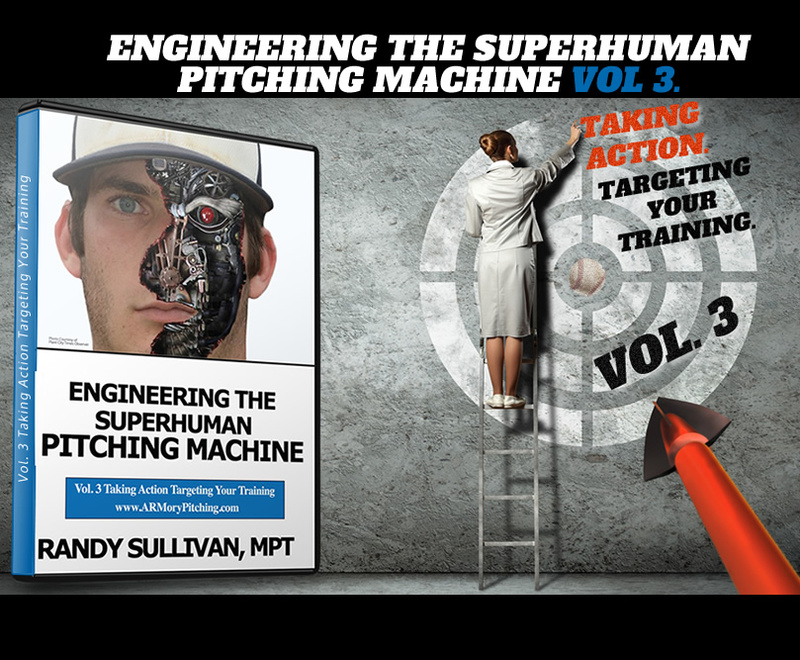 Here are several books on pitching workout programs that will increase velocity and protect your arm to prevent pain. 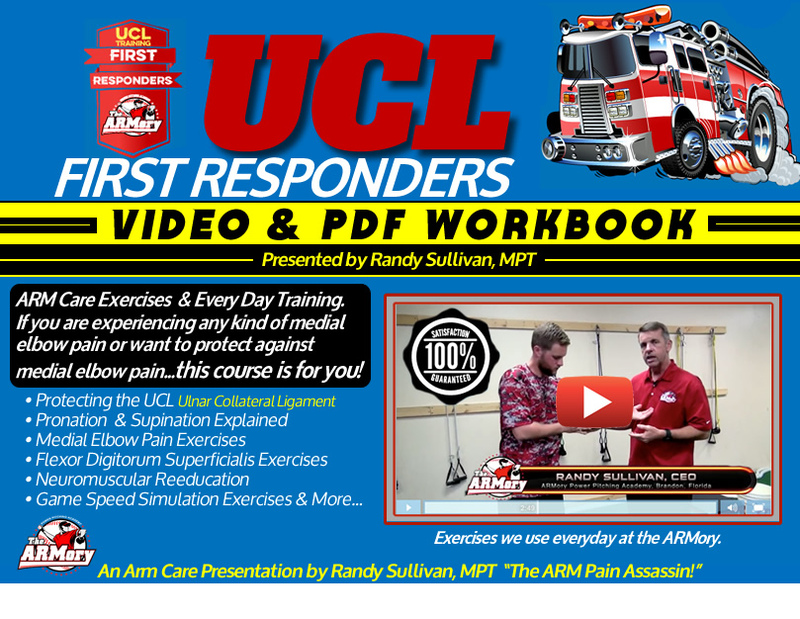 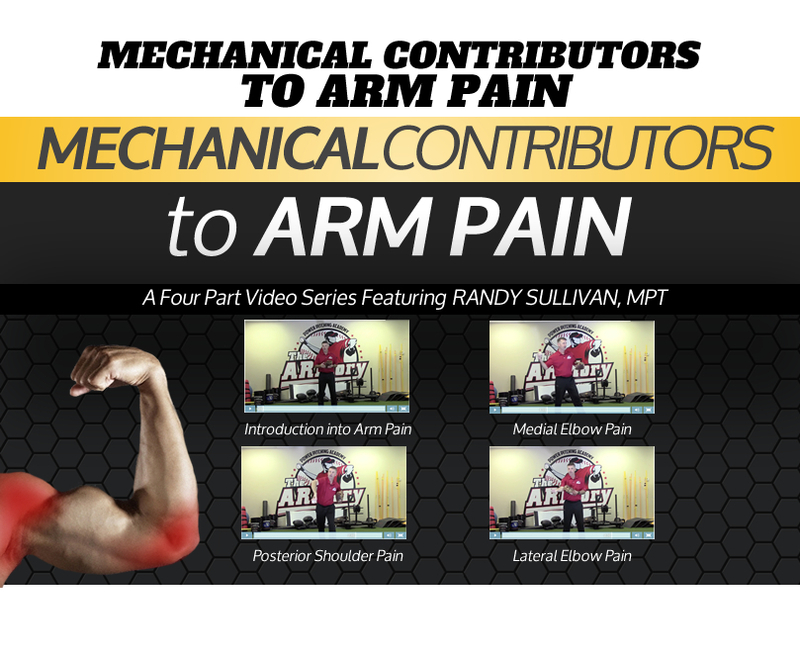 There are also books on arm pain and how to get rid of it without sacrificing your performance. 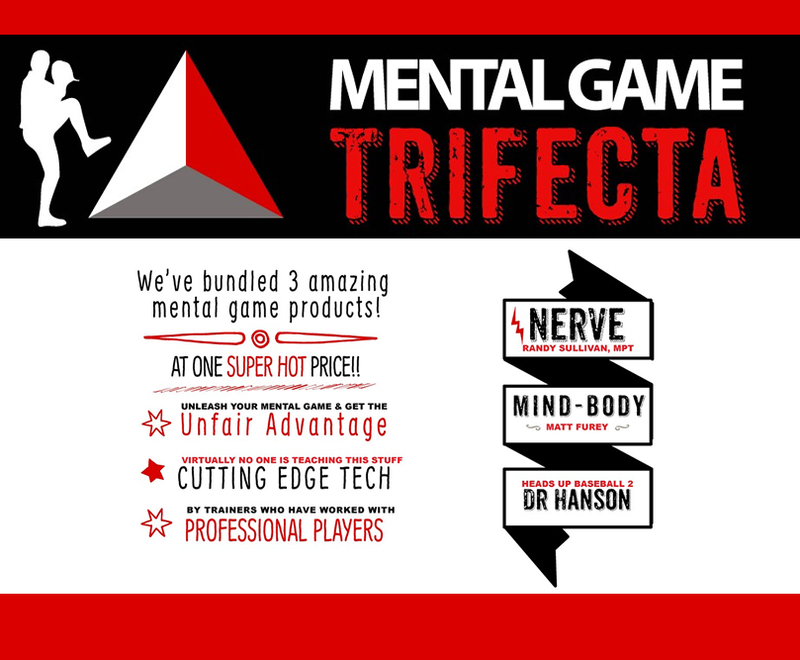 Take a look and find the one that's right for you! 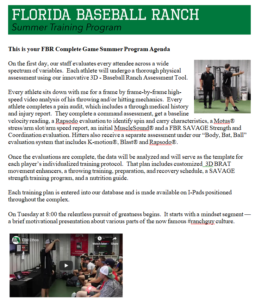 The books and resources on this page are a great complement to our in-person pitching workout programs. 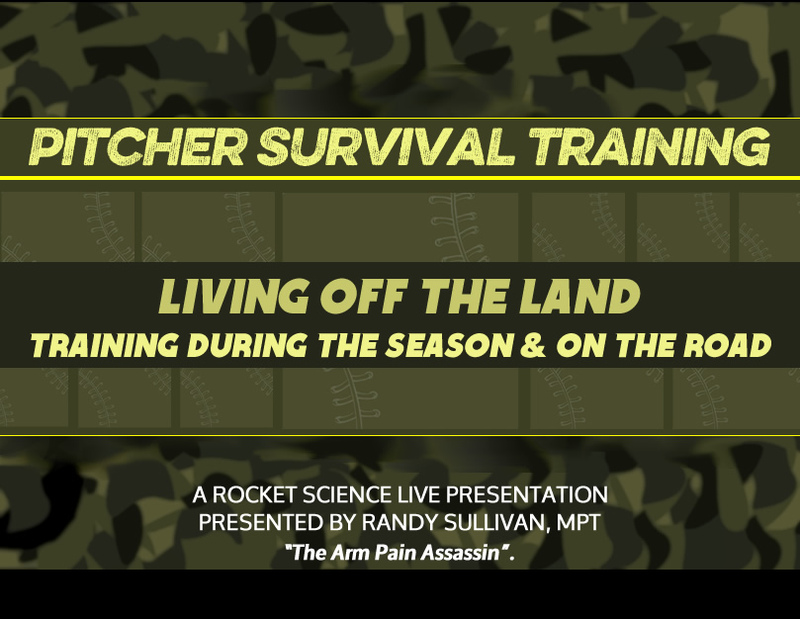 They also serve as fantastic educational material on their own, for those who haven't been to our pitching workout programs at the Ranch. 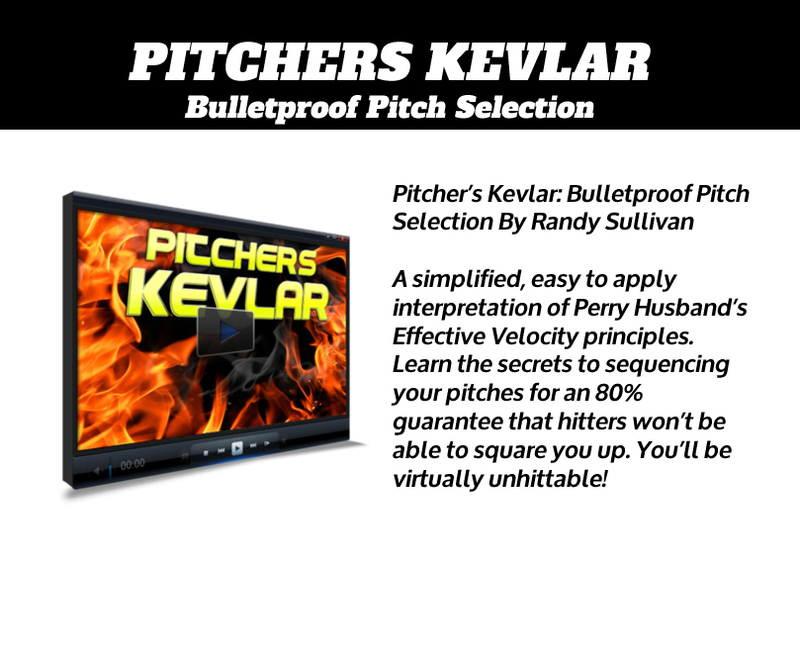 The name of the game is increasing velocity without pain! 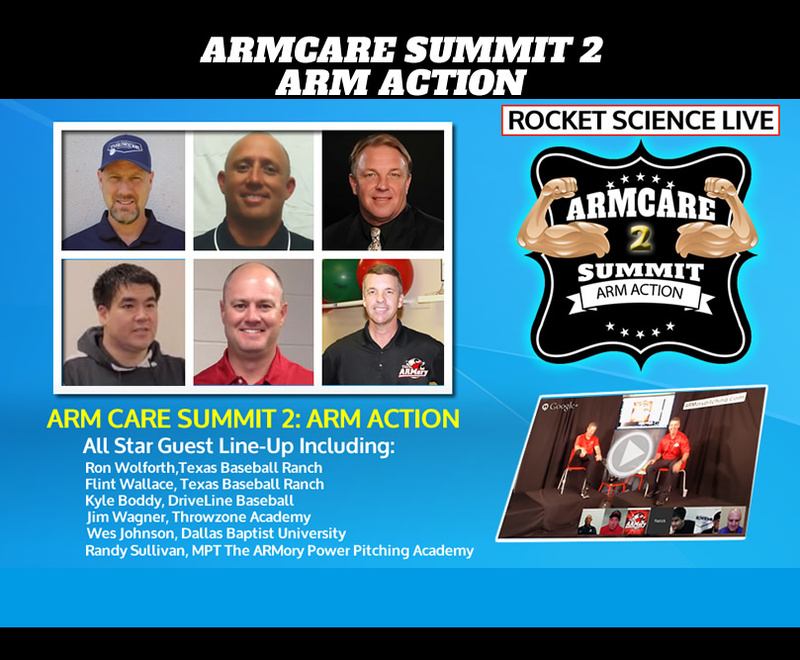 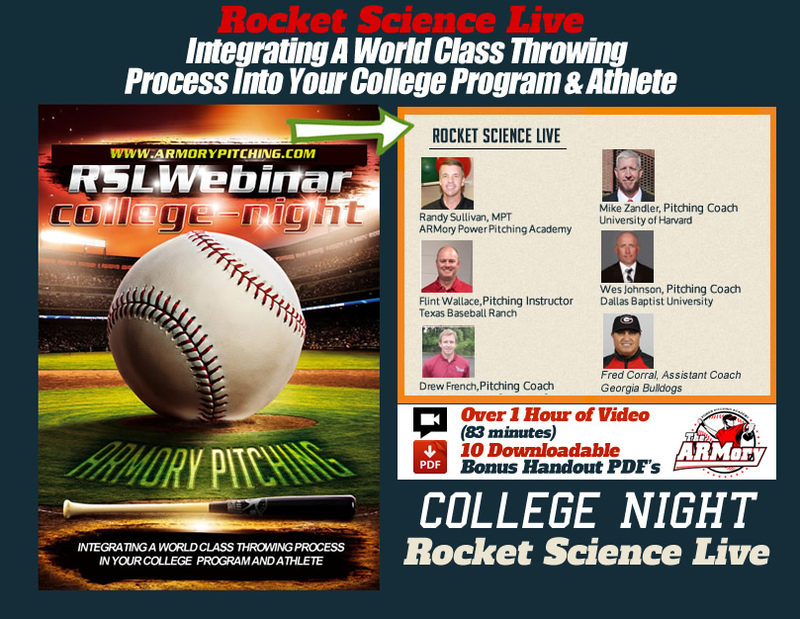 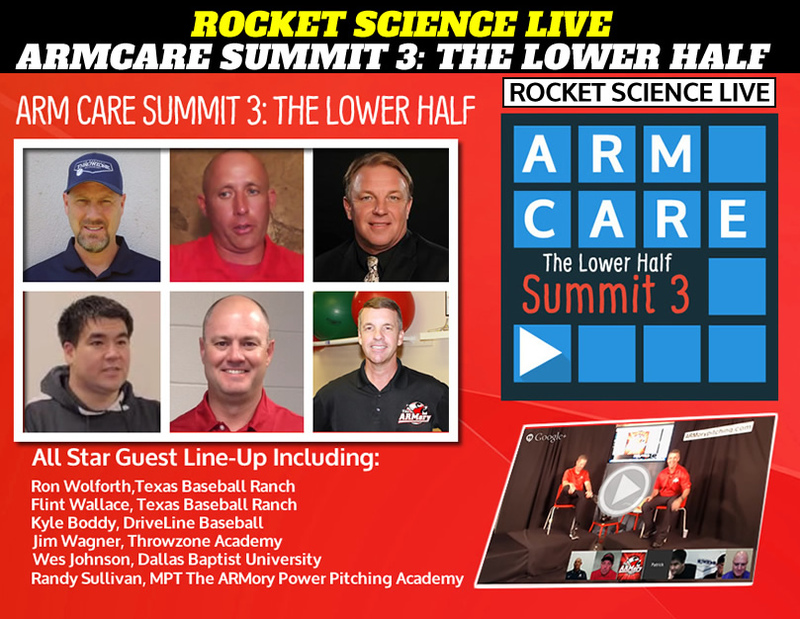 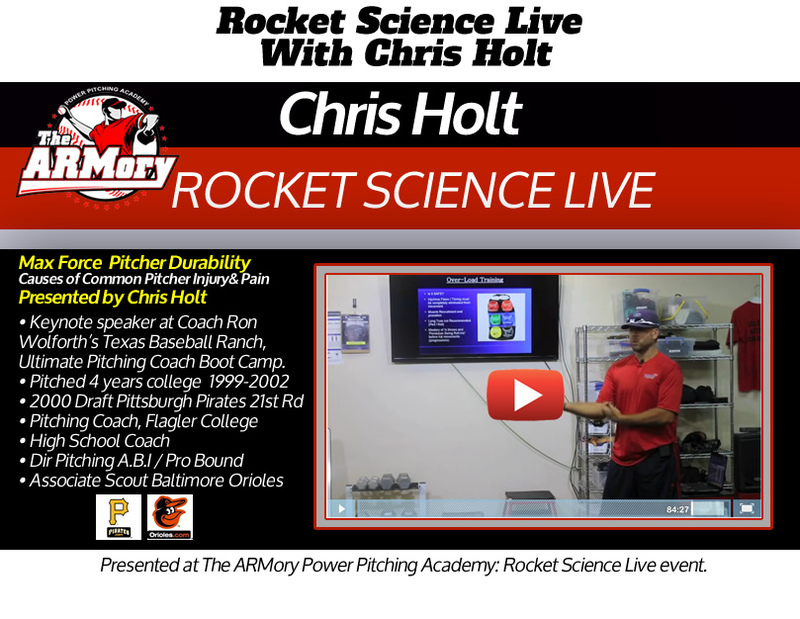 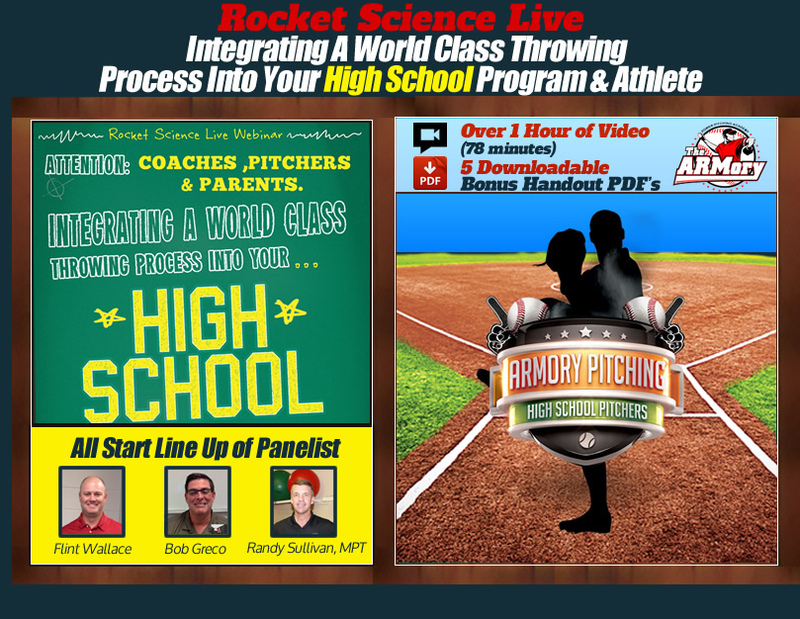 Plenty of baseball coaches will claim that they can increase velocity and help you prevent or get rid of arm pain. 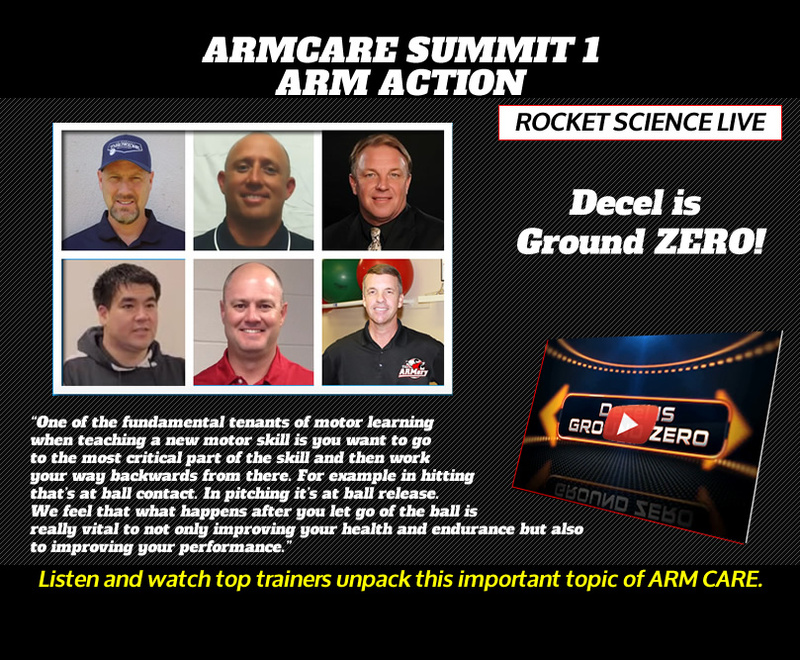 The problem is this: many coaches aren't arm mechanics experts. 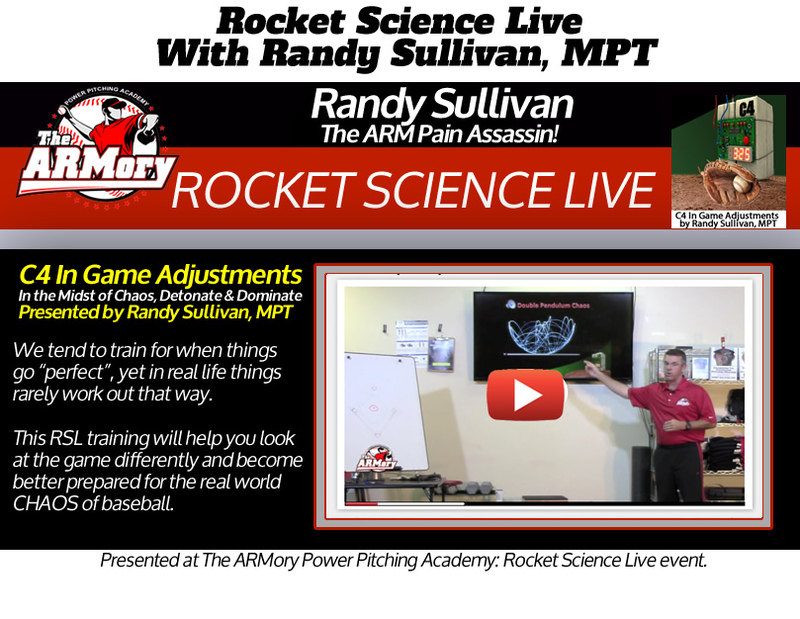 Randy Sullivan, M.P.T., C.S.C.S. 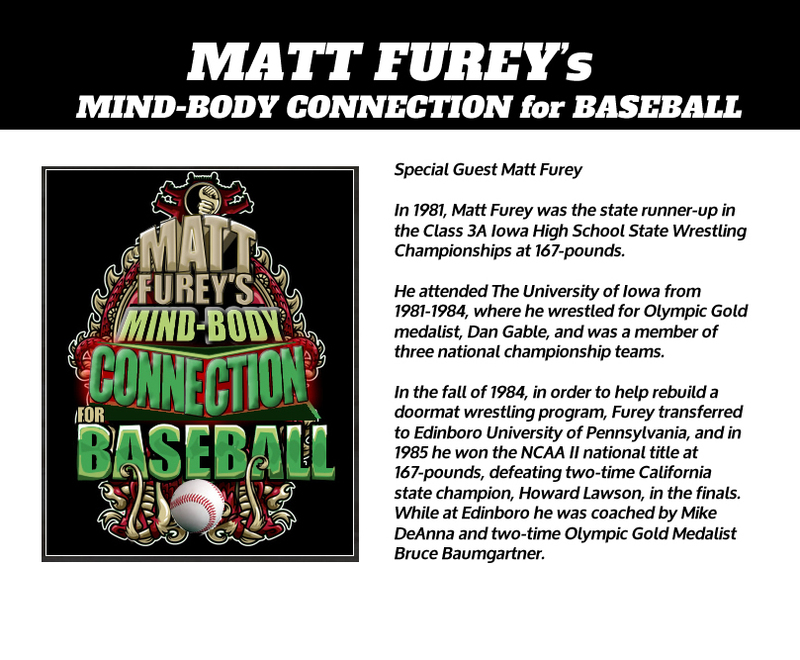 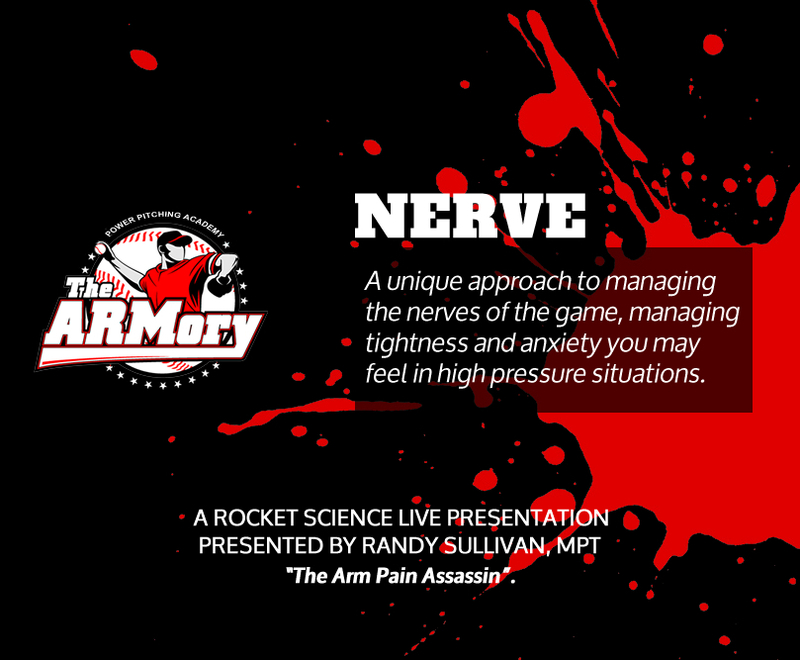 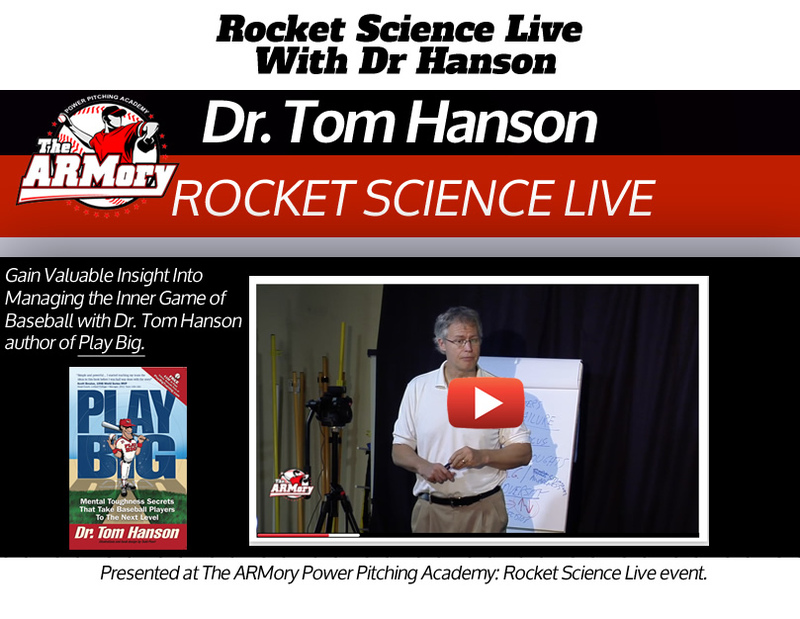 is an arm mechanics and arm pain expert who takes a new approach to increasing velocity and eliminating arm pain. 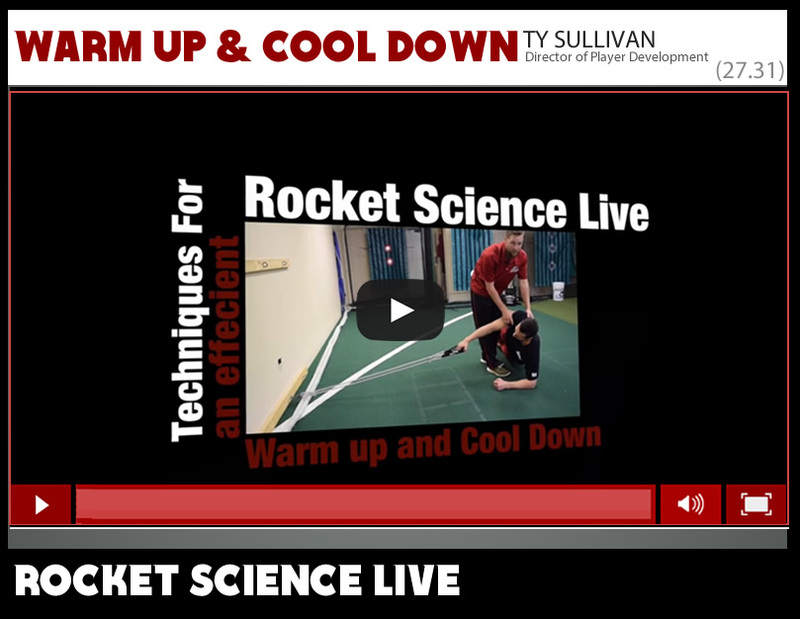 What else? 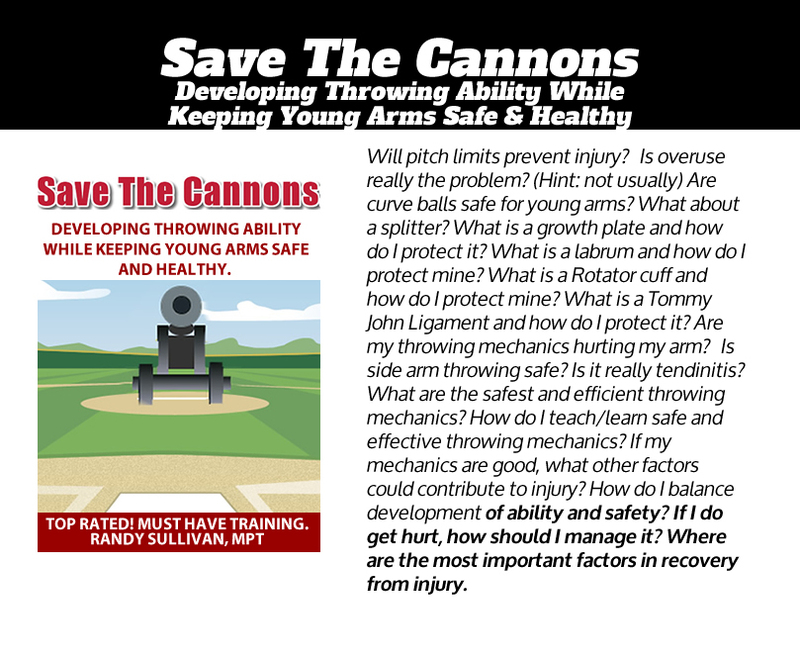 He guarantees that he can teach any able bodied grown boy/man to throw 90 mph or more. 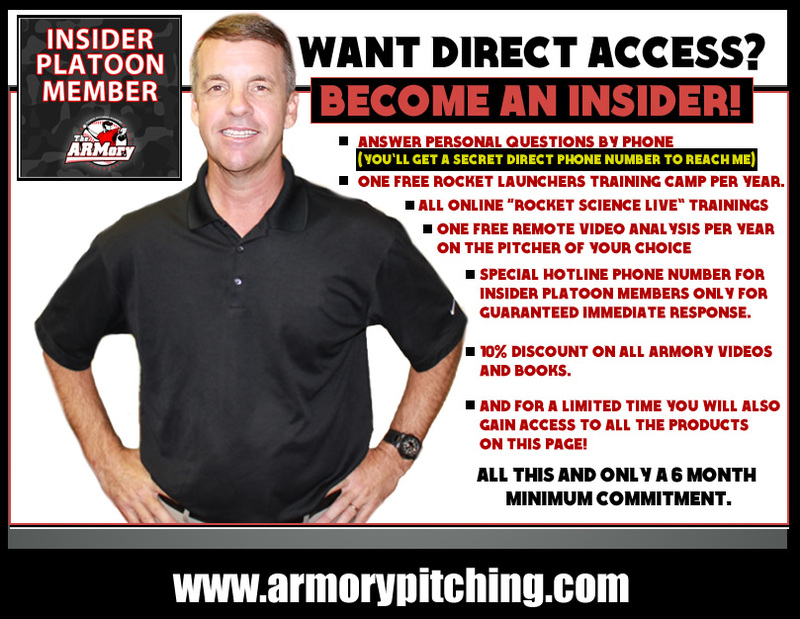 What he doesn't guarantee is how long it will take to happen...because every player achieves his goals at a different speed. 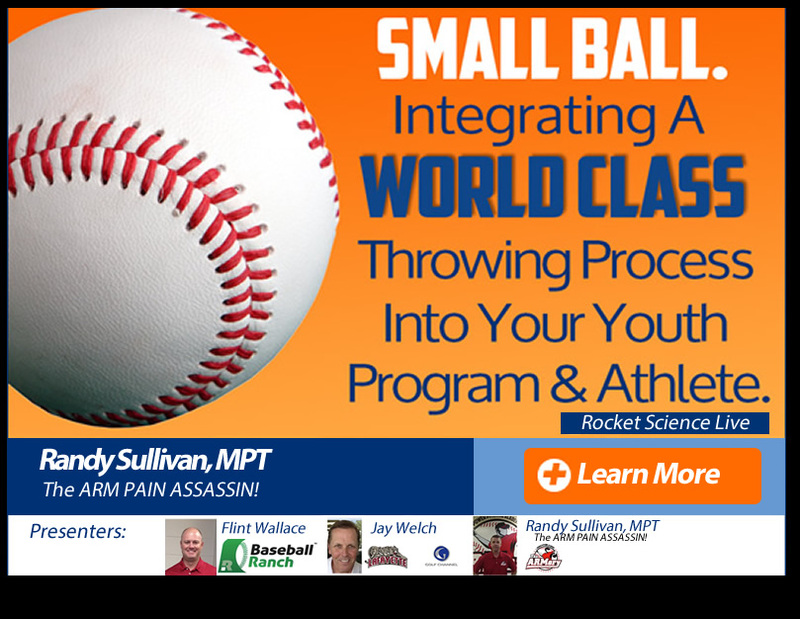 The imporant thing is that, if they follow the program, they all get there!